A colleague reminds me every now and then that as Asians in the States, we are second-class citizens regardless of our accomplishments, qualifications and status back home. Herself a recent US immigrant, she says she has no illusions about the realities of being brown. As a newcomer, my engagement to people who are neither family nor friends is limited. I have yet to try and test many opportunities but while I am finding my way around a country that still seems like one big conundrum, I choose to drown the many belittling voices. Maribago Bluewater Resort: one of the leading destinations in Mactan Island, Cebu. With holiday in our minds because of the long Memorial Day weekend and the imminence of summer, vacationing becomes a reoccurring thought. 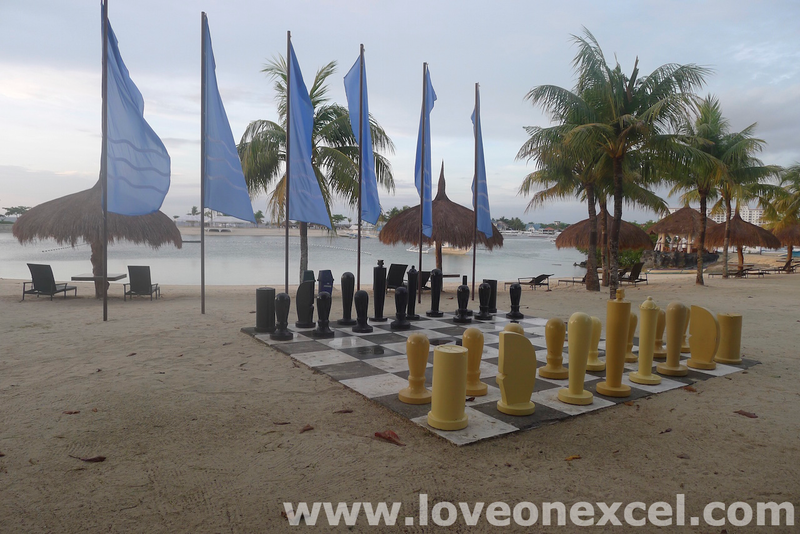 Across the Pacific ocean, in the Philippines, the summer season is at its most intense but the heat should subside when it’s getaway time for us US residents. If you’re the type of traveler who is wowed by tropical sights, visiting the Philippines can both be fascinating and rejuvenating. It’s one thing to hear and read about the cultural nuances of another country and another to experience them. Los Angeles is the US county with the most Filipino immigrants. “Maraming Filipino doon (there are many Filipinos there),” was the top description of friends and acquaintances about Los Angeles when they found out that it was where I would be living with Ray. 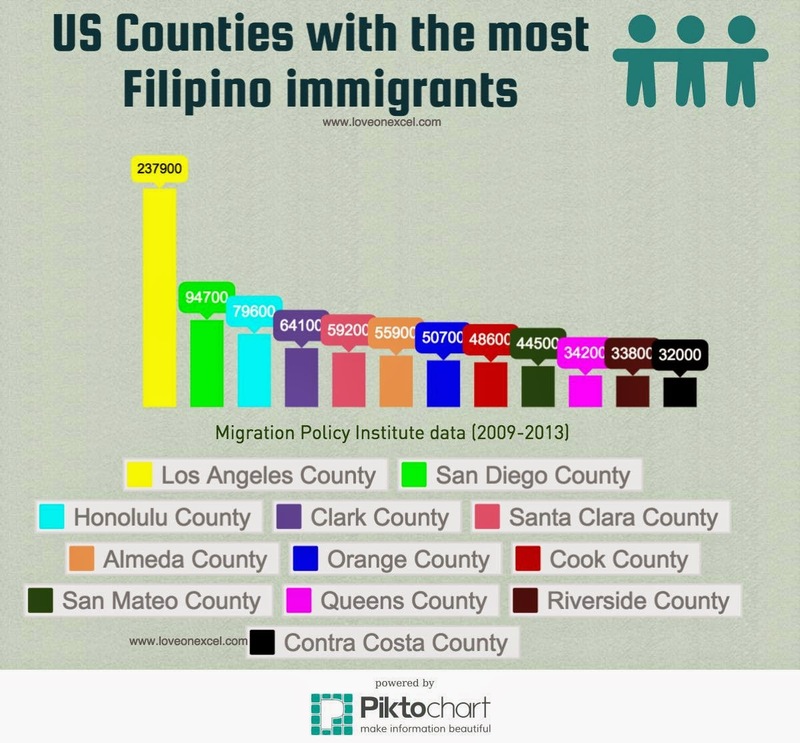 Although I have very limited engagement and socialization, I have known that the first paragraph is fact – Filipinos are everywhere in LA. From the church and malls to grocery stores, beaches and parks, there is almost a 50 percent chance of bumping into a kababayan (fellow Filipino) or hearing one of the major Philippine languages spoken. Both petitioner and beneficiary can follow up on the USCIS and NVC on the status of their immigration visa application. It’s no wait for Godot but petitioning for an alien spouse to the US can take a while. 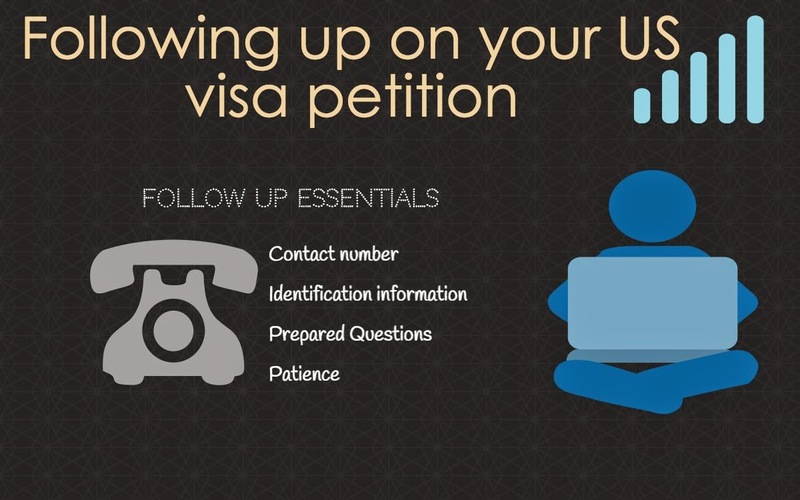 The immigration visa petition period is long because of the waiting periods between the several process steps. Luckily, the United States Citizenship and Immigration Services (USCIS) and the National Visa Center (NVC) have methods that can keep you connected with every step, and can also help with questions at no cost. But beware: contacting the NVC and USCIS requires a good deal of patience and preparation.